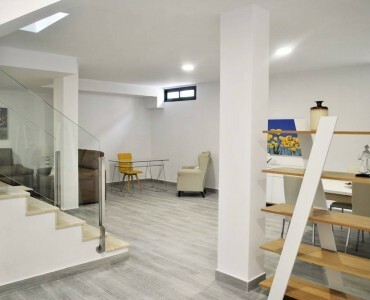 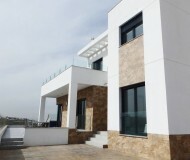 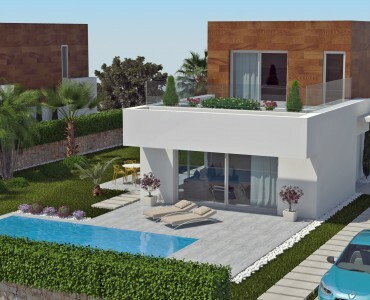 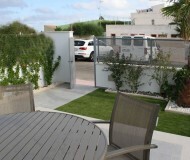 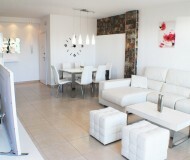 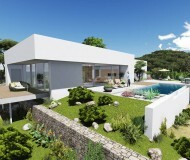 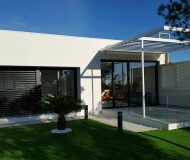 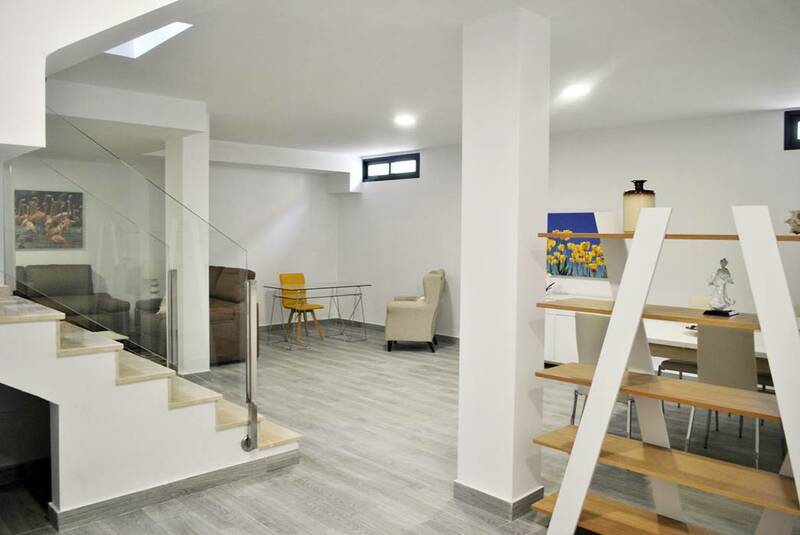 New detached villa with 3 bedrooms in modern residential complex in Orihuela Costa. 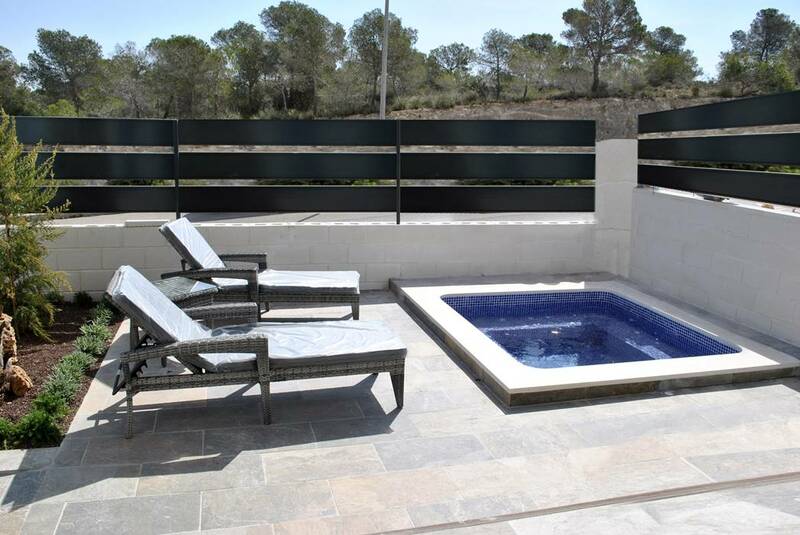 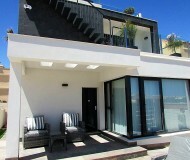 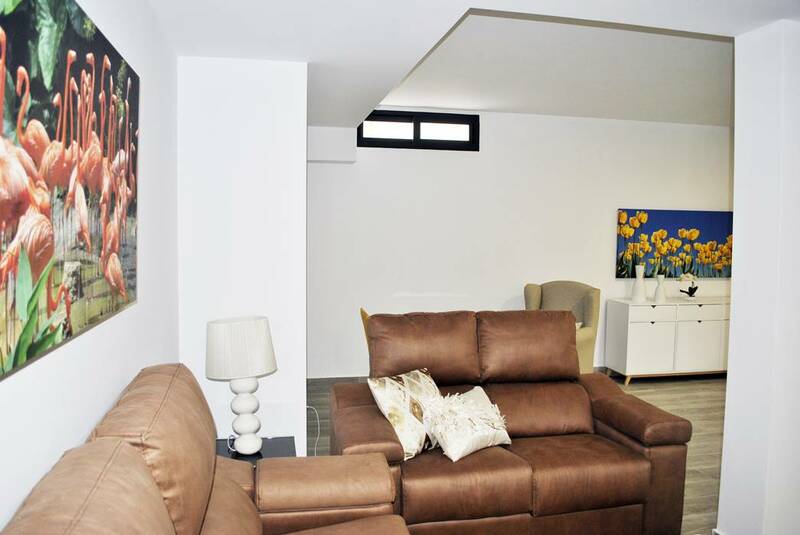 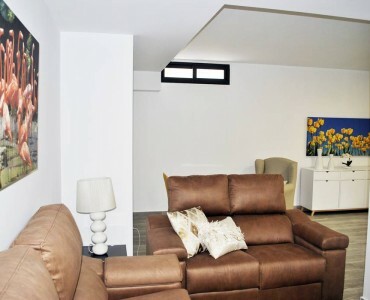 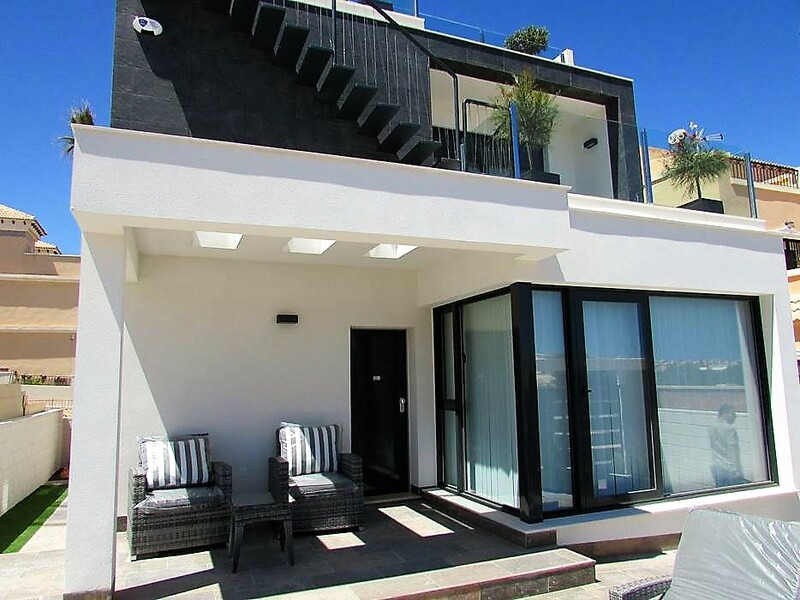 The house with large terrace have 3 bedrooms, 3 bathrooms and views of the pinewood. 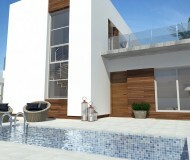 It sets in a new development with communal pool. 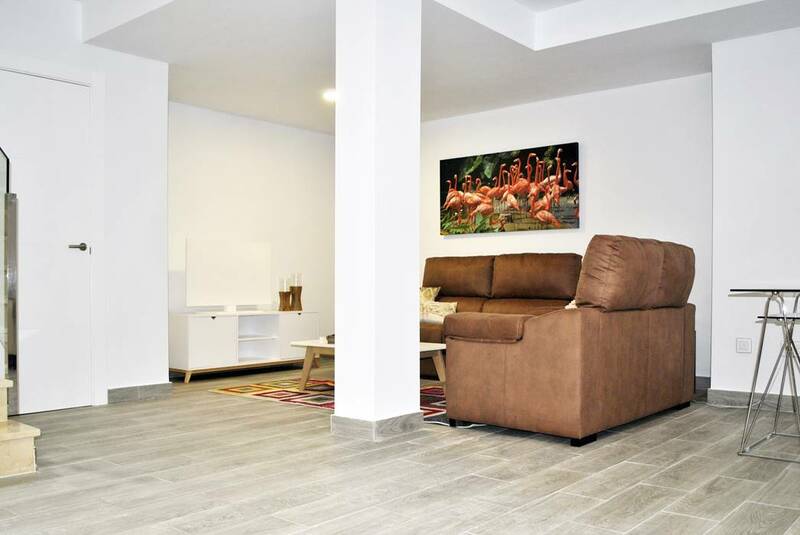 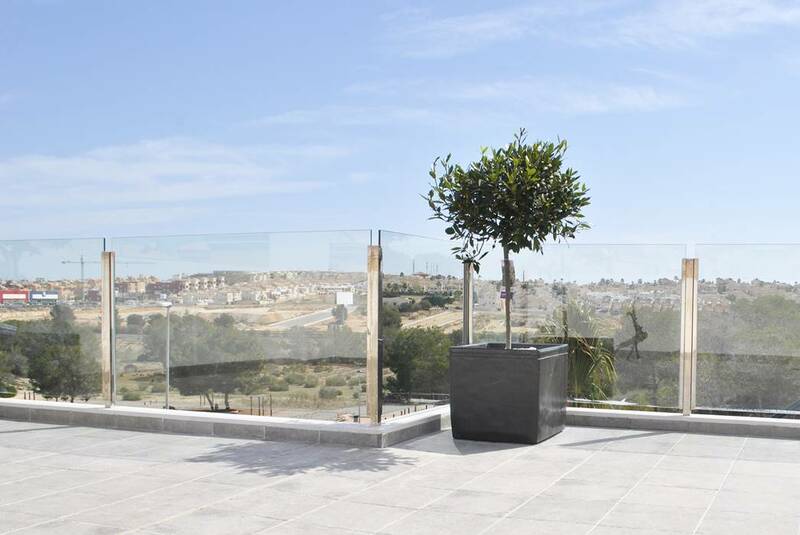 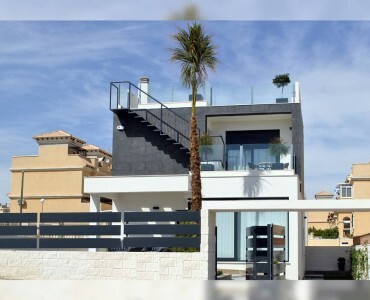 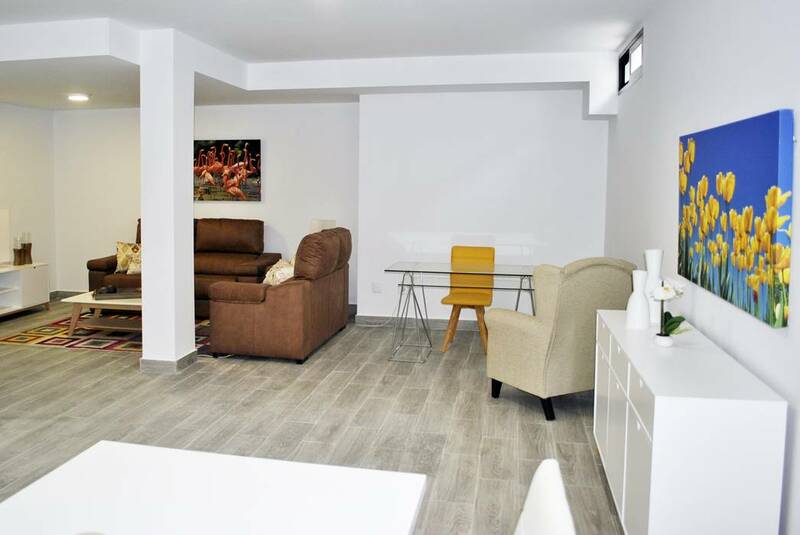 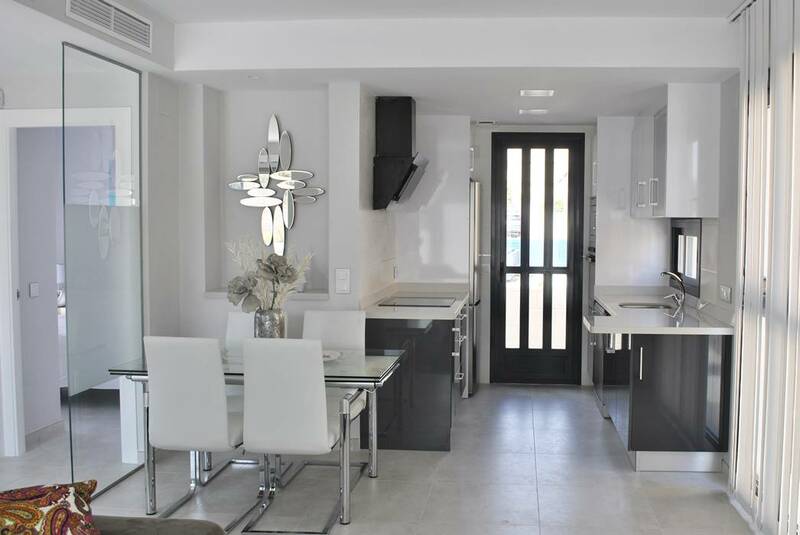 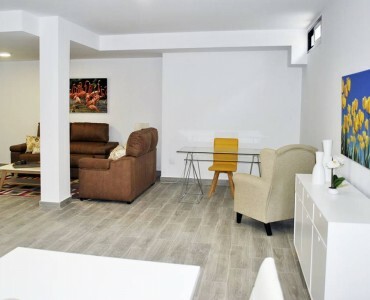 The residential complex is located in the municipality of Orihuela Costa and it has in surroundings several shopping centers and a great range of services, such as schools, supermarkets, hotels, golf courses, hospitals, leisure and recreation areas etc. 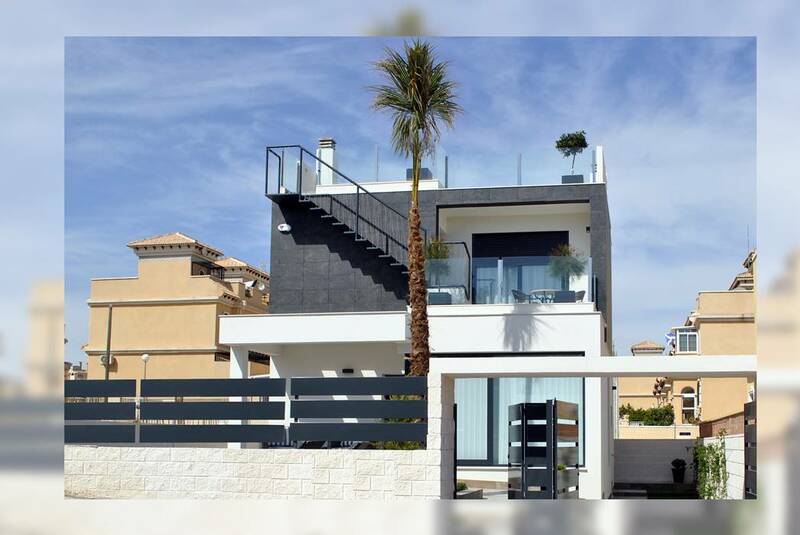 Orihuela Costa is a coastal region situated on the Costa Blanca in the province of Alicante. 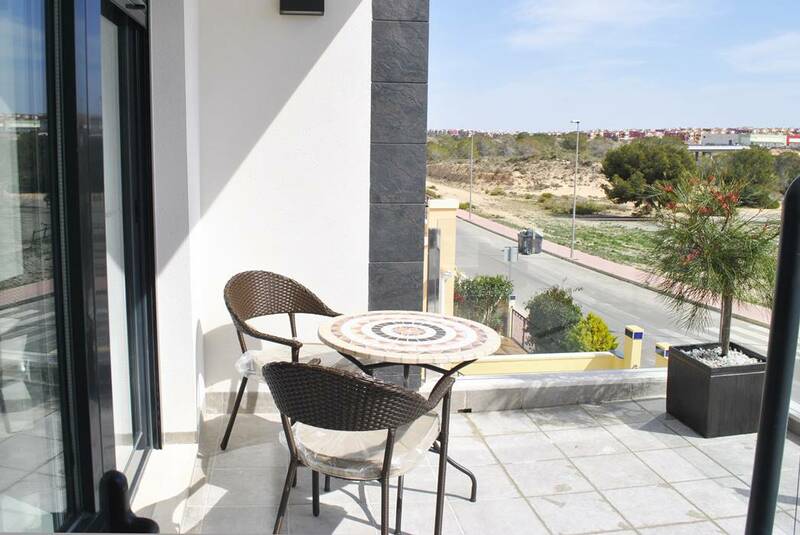 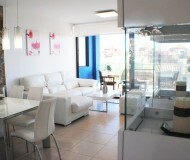 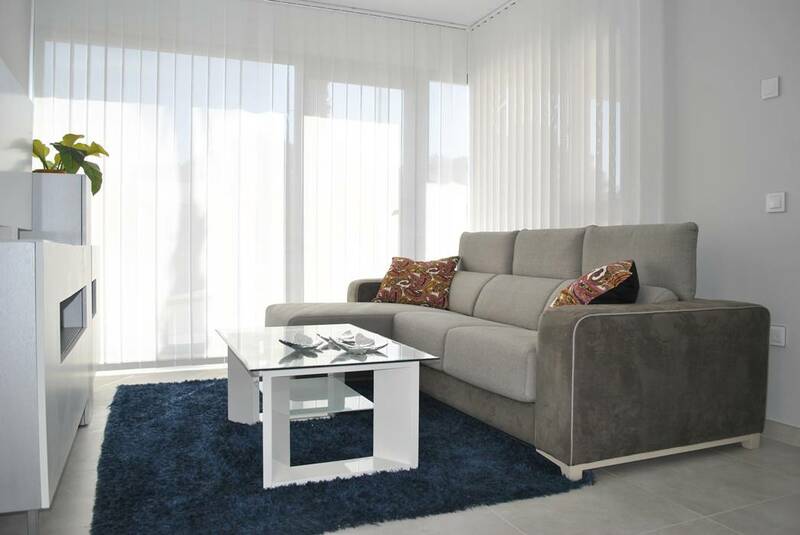 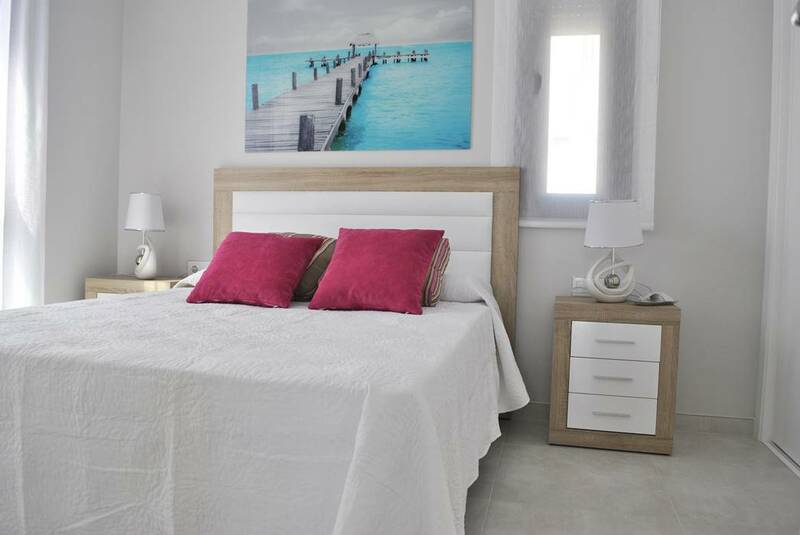 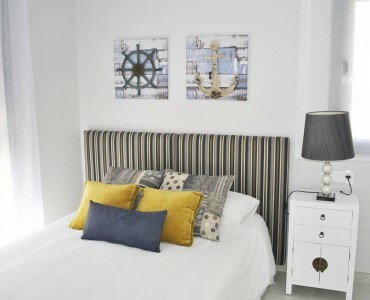 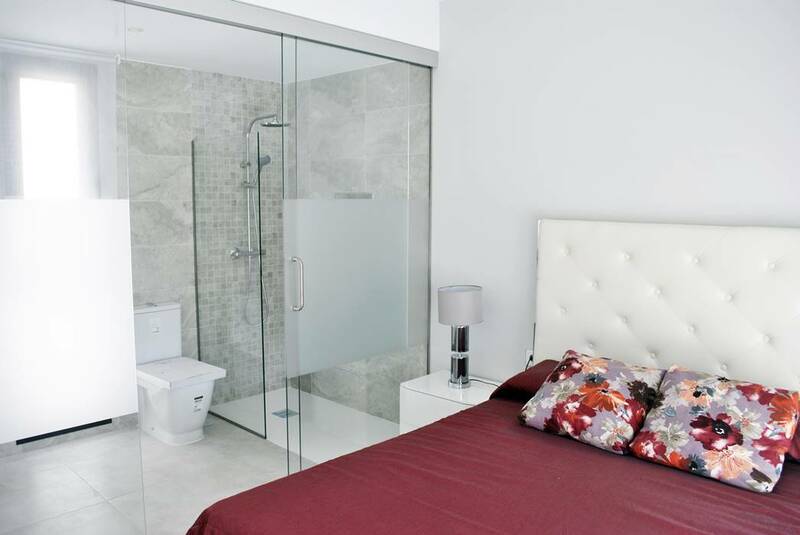 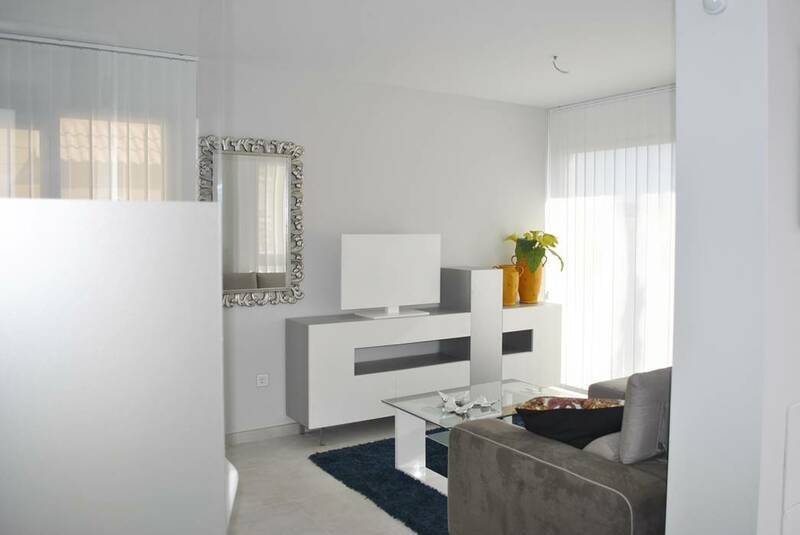 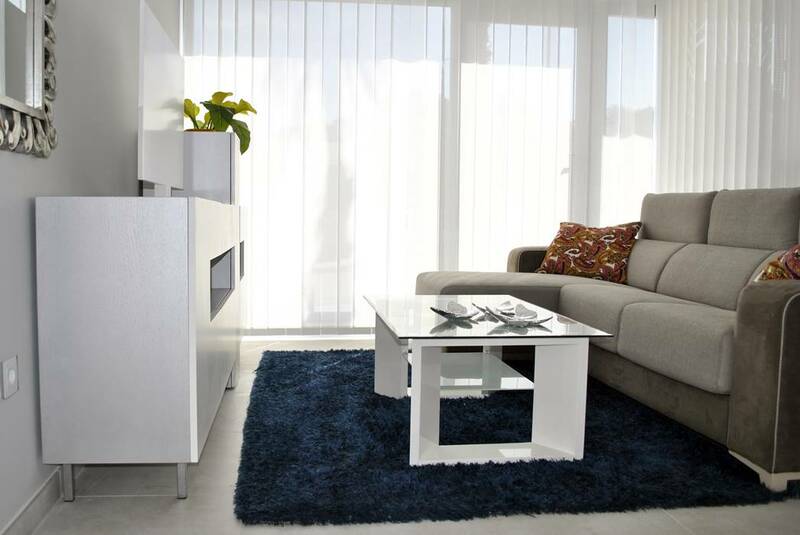 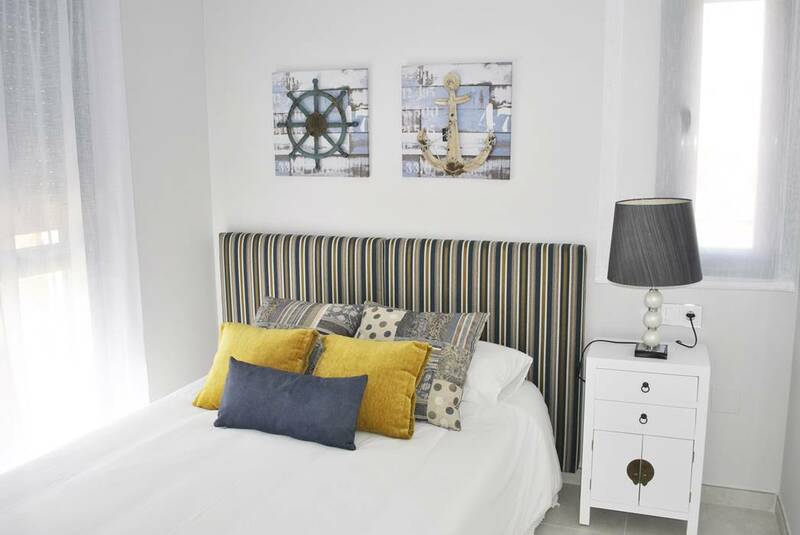 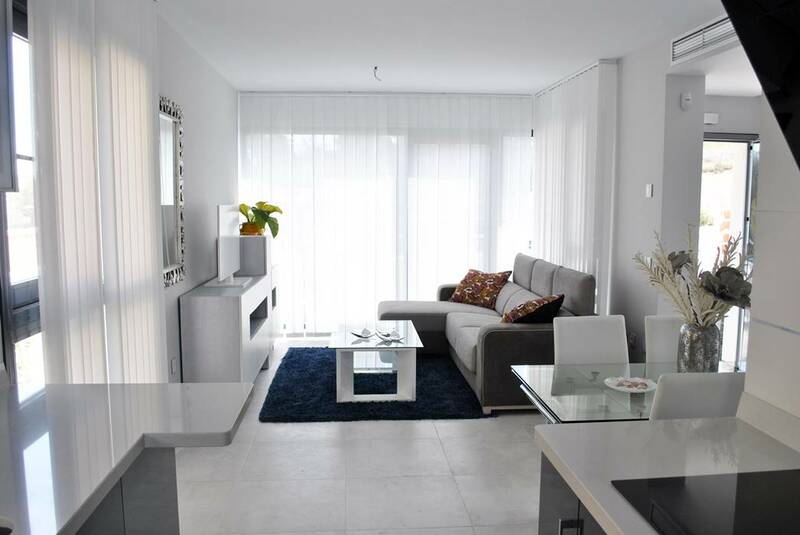 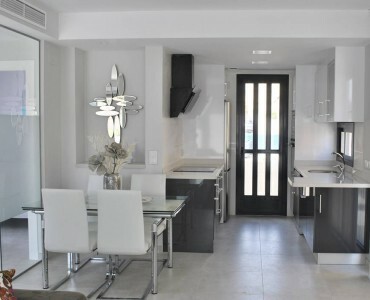 It sits close to the border with Murcia, near La Manga and the beautiful Mar Menor. 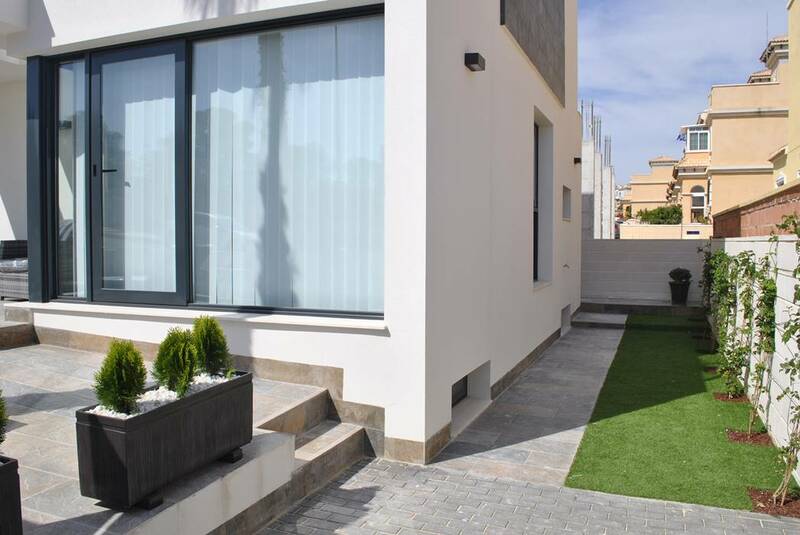 Orihuela Costa is an ideal destination for those looking for a beach family holiday, with 16 kilometres of diverse coastline. 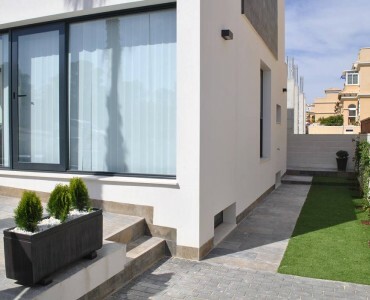 It is also an excellent choice for golf holidays; in fact Orihuela Costa is well equipped for all needs, with lots of amenities, facilities and leisure attractions. 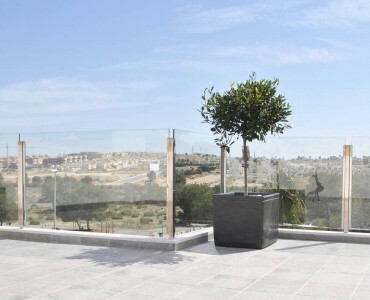 Alicante airport is approximately 50 km from residencial complex.